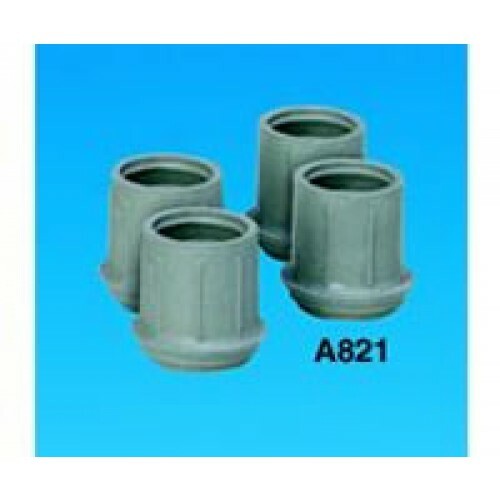 The Walker & Bath Bench Tips from Carex are designed specifically for Carex Walker & Bath Benches. 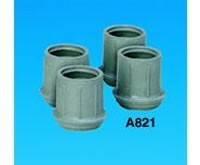 The tips are made of tough TPR rubber and metal to decrease skidding for users. The tips will fit 11/8 inch tubes. Stop skidding and gain stability back!